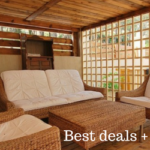 €250 SANTA Discount on a dream villa in Spain! Just a few more days until Christmas: the time to enjoy good food, coming together and, of course, giving presents. But, be honest: how often do you get a present that suits you? Thanks to our SANTA Discount, this will be a Christmas to remember: surprise your loved ones (and yourself too) with a luxurious villa holiday to look forward to! Having a vacation on the horizon is great. However, a holiday in a comfortable villa, in sun-drenched Spain, with lots of privacy and a private swimming pool you can jump into anytime you want, is something you can only dream about, isn’t it? 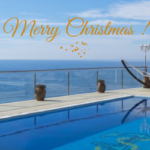 As a Christmas surprise, for 8 days, we will treat you to a €250 SANTA Discount on your luxurious holiday villa in Spain. Simply because these days are expensive enough. 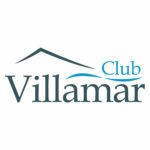 Moreover, we would like anyone, including you, to experience that unique Club Villamar holiday feeling. No doubt: with such a sunny surprise, everyone will be thrilled! Our 15% down payment has always been favourable. However, recently, for many villas, the deposit has been reduced to 10%. In this way, you can do your Christmas shopping carelessly! So, stop searching: choose and book your favourite holiday villa with a private swimming pool in Spain NOW and grab that €250 SANTA Discount! 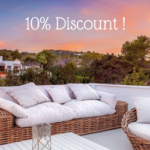 *this discount promotion is valid until 30/12/17, applies solely to bookings 2018 to rent from €3.000 and cannot be combined with other discounts promotions. To receive this discount, please enter the code SANTA2017 into the commentary field of the booking procedure. 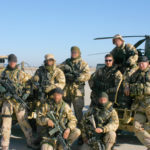 After that, we will send you the booking confirmation including the valid discount.